Iwashina Takeaki began his career in lighting design in 1982. One of his first jobs was the lighting design for Naoya Matsuoka’s Japanese jazz-fusion band in 1990. Since then, Takeaki has worked actively on a variety of concerts, operas, plays, dance and art performances. Praised by The New York Times and others, Takeaki won the Japanese Association of Lighting Designers’ award in 1997 and 2013. 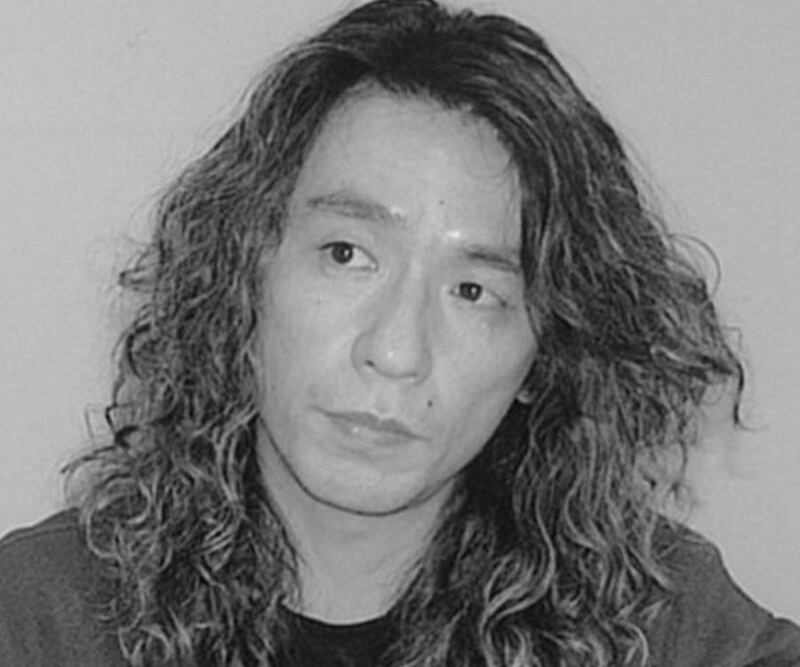 Iwashina Takeaki has been Technical and Lighting Director for Saitama Arts Theater since 1994.